There is much excitement in the tasting room at Miles Wine Cellars. 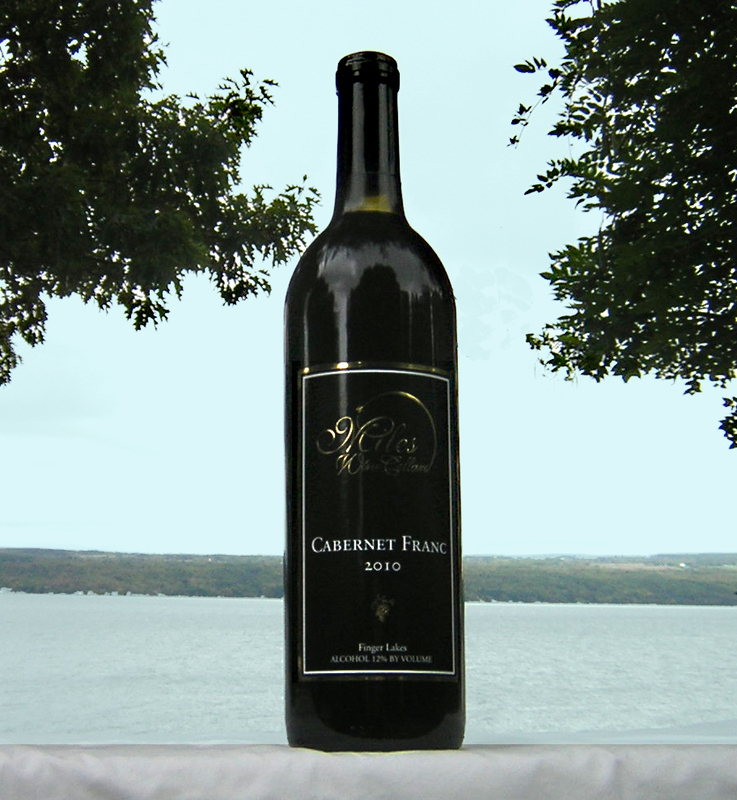 We have officially released our 2010 Cabernet Franc! This Cabernet Franc was oak aged for 9 months and has elegant flavors of chocolate and raspberry in the finish. Stop in today to taste this exceptional example of Finger Lakes Cabernet Franc.